A few weeks ago I was in a Boots, one of London's biggest pharmacies, and was both surprised and pleased to see Tiger Balm on the shelves. In my head, the existence of this in the most conventional of places meant the world was becoming slightly more conscious. But as it turns out, it meant the product was actually slightly more corrupt. 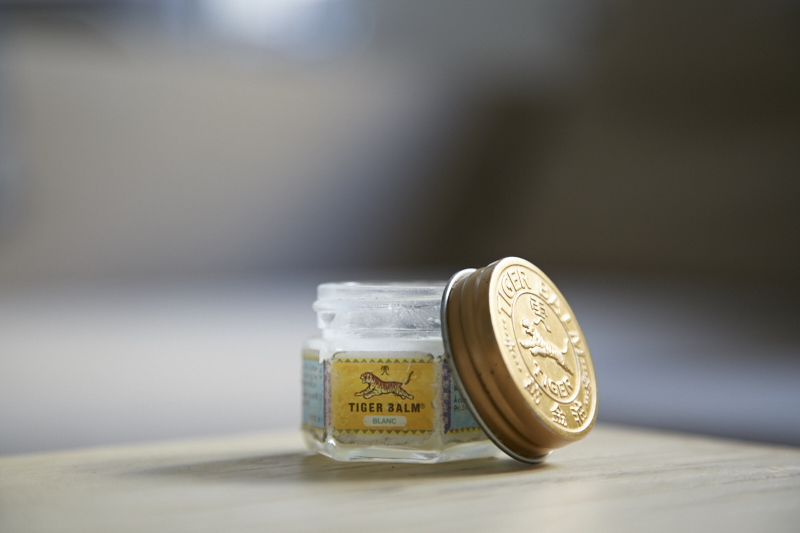 Tiger balm has been a family favourite for muscle pain and congestion for as long as I can remember. It hails from the ancient courts of a Chinese emperor whose herbalist, named Aw Chu Kin, created it in the late 1870s. After nearly 100 years working its magic in over 100 countries it became a trusted healer despite its mass production, all over the world. Of course in the ways our commerce currently works, good things never last. And as I found out last week via Clean's The New Black, that statement is true for Tiger Balm too. I once read a case in marketing class about a chocolate company called Clodhoppers. They were delicious chocolates made with graham wafers, which were produced in my home city of Winnipeg, Canada. The recipe was passed on to a guy named Chris Emery's great aunt and he and one of his high school buddies, another local dude named Larry Finnson decided to start packing that recipe for sale. In 1996 the clodhoppers were made with real ingredients, but in 1998, they signed a distribution contract with Walmart and the product changed from something pure made with whole ingredients to what was essentially a chemical mess. The reason this happened is that when the boys, or rather clodhoppers, became victim of target costing, the very thing which makes Walmart able to have those 'always low prices'. This brought the cost price of their product from (around) 0.25 cents to around 0.10 cents per package, forcing them to reduce the quality of their ingredients. And presto chango the product went from what it was (a wholesome-esque family recipe) to what it became (a non- natural version of the former). It would seem Tiger Balm has been a victim of the same process, the profit over product game which has brought the swift demise to many a wholesome items which once lined the shelves of natural healing stores with hope. Tiger balm is now made with petroleum jelly which is a derivative of crude oil, a non renewable resource. Even worse, according to David Suzuki "petrolatum (petroleum jelly) can be contaminated with polycyclic aromatic hydrocarbons (PAHs). Studies suggest that exposure to PAHs, including skin contact over extended periods of time, is associated with cancer. 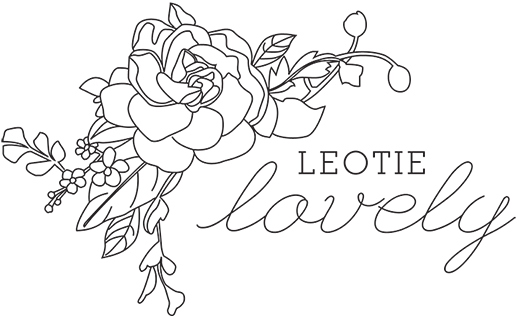 On this basis, the European Union classifies petrolatum carcinogen and restricts its use in cosmetics. PAHs in petrolatum can also cause skin irritation and allergies." While Tiger Balm is still a better option for your body than vicks vapor rub or any of the other non-natural (toxin filled) decongestant or muscle rubs, the best option is to just make it yourself, and luckily the recipe is out there and not too hard to re create: you can click HERE for Humble Bee's recipe and HERE for the Practical Herbalist's recipe. Thanks for sharing this informative write up Holly! And I love that I can make the balm myself! !